Approx. 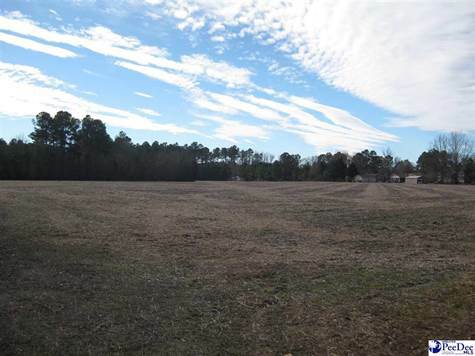 23.54 acres out of TMP # 00180-01-008 Subdivision developement opportunity. Adjacent to Spring Haven Subdivision.